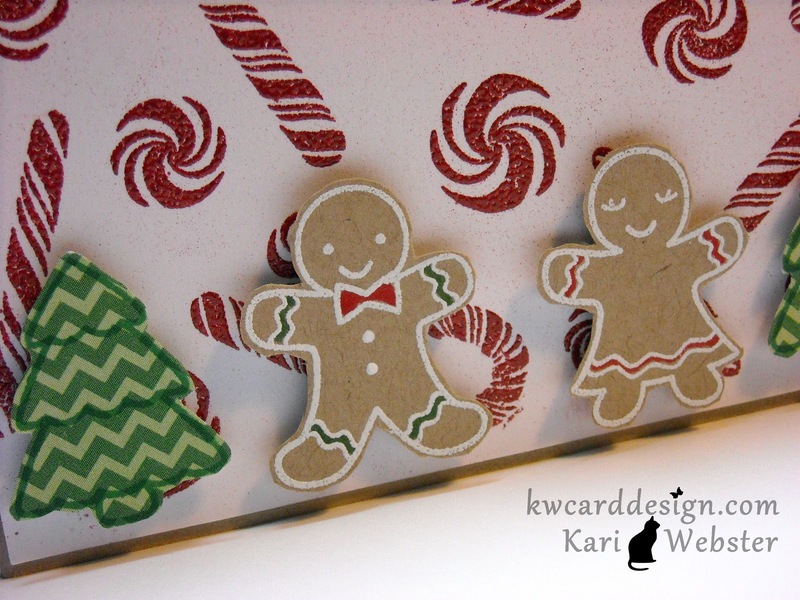 KWCardDesign : Have a 'Sweet' Lawn Fawn Christmas!! Cute, cute, cute!! 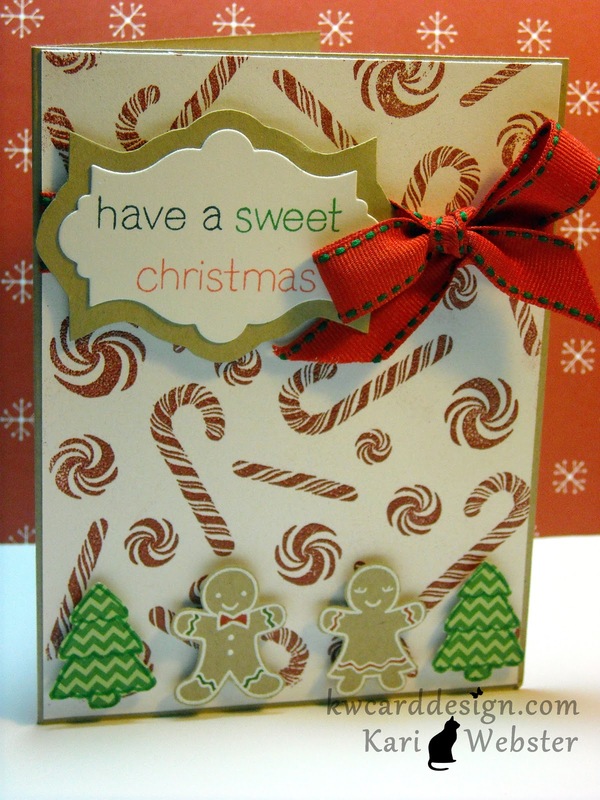 This is such a happy & cheerful Christmas card. Love the ribbon! My heart is just broken for the kids. I don't think my brain can fully wrap around what happened. This world scares me more & more lately. Hugs to you. Love this cute card, Kari!! You did an amazing work! On the upside, your card is lovely!